Hosted by: The Children's Cabinet, Inc. 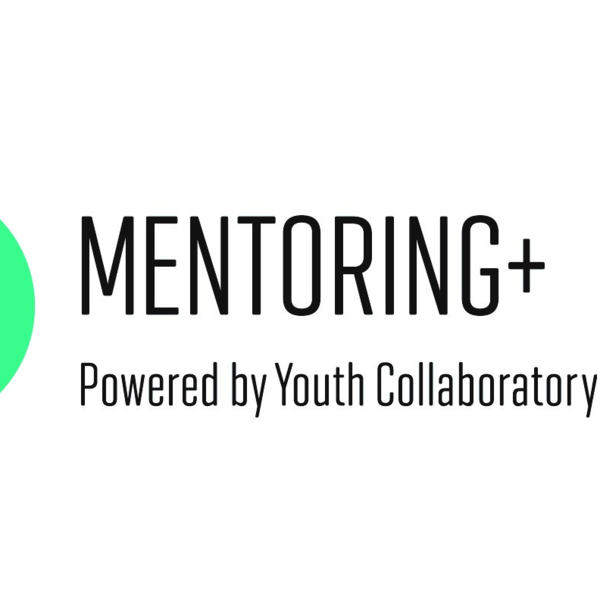 The Children's Cabinet's Mentoring+ is currently seeking business professionals or community members to work one-on-one with local youth (ages 6-17) and their families. Local businesses and individual mentors can help build a youth's confidence, strengthen their family and community relationships, and support their education and career goals. The Cabinet makes every effort to support the mentor/mentee relationship with training, planned activities, and more. In four hours a month, YOU can change a life. If you are interested or have questions, please contact For more information, please contact Lacey Keele at (775) 352-8090.